It’s February and that time of the year when darling little Cupid takes aim at the heart with the sweet little arrow of “love”. Everywhere you look, the red hearts are flowing. From chocolate covered “everything” with sweet or crazy cards to bouquets of beautiful flowers followed by a romantic 3,000 calorie dinner, the air is amidst with love! Then comes the cold-hard reality…a week later you muster up the courage to dare set foot on the scales and Yikes! “OMG, why did I do that?” you ask yourself. “I only ate half the box of candy… or maybe I should have left the desert for little Cupid himself!” The holidays left your body mass index screaming for help and repentance; now, the aftermath of cute little Cupid’s annual visit has negated your every effort to restore your body to an acceptable size and shape! I say, “Don’t sweat the small stuff!” It is only a temporary backslide that we are all entitled to…at least, that is the story I try to sell to the “powers that be”. Somehow, I don’t think it is a best-seller to some of them! Regardless, here’s hoping that each and every one of you fell victim to Cupid’s sweet little arrow of love this month. 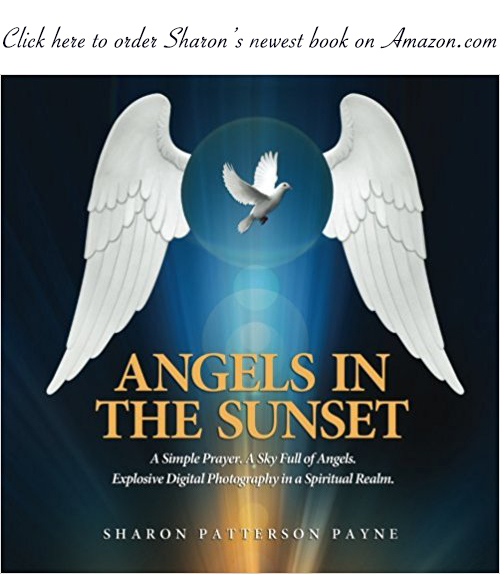 On the upswing, one of my January goals was to get my new book, “Angels in the Sunset” published. Wa-La! It was released February 1st and is now available for purchase on Amazon.com in paperback ($15) and Kindle Version ($3.99). That is one thing that I can now take off my “Vision Board”! If you want to see my personal digital photos of some “real Angels”, please treat yourself to your very own copy. Some folks made their purchase before February 14th and after seeing all the photographs of the Angels I photographed, they have told me they understand why I celebrate Valentine’s Day 24/7 every day of the year. 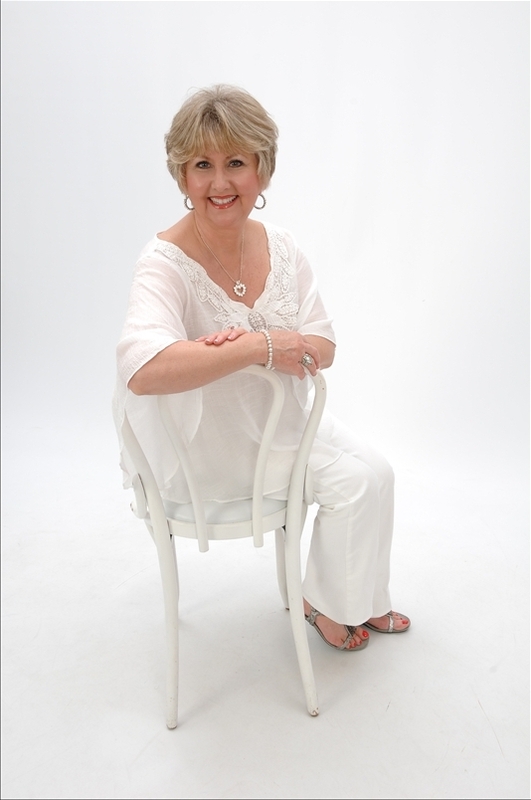 My “Cupids” are for real…and they won’t make you gain weight! Until next month…Keep on feeling the LOVE! By the way…Do You Believe In Angels?